When he was a kid, Victor Salazar would fall asleep each night in a pile of drum magazines, dreaming of fulfilling his destiny as a drummer. 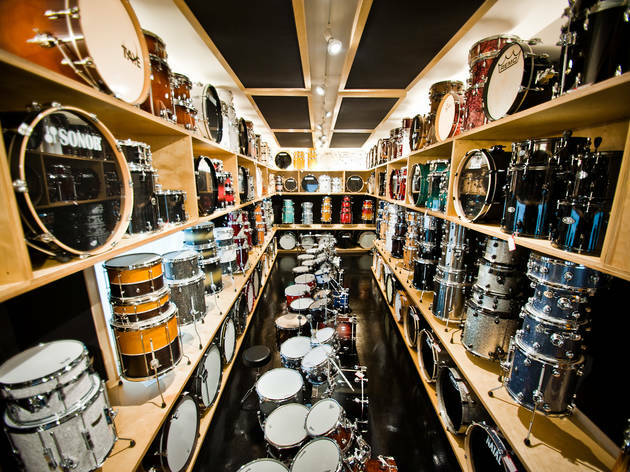 Fast-forward 30 years later, after rubbing elbows with some of the industry's best musicians, it was only fitting that he open his own shop, Chicago's only percussion-dedicated store. 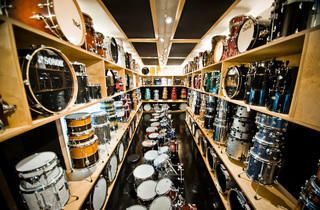 Located in the Music Garage, it covers pretty much all the drumming bases: drum sets, snares, cymbals, hardware, accessories, and apparel. Vic's also hosts a variety of workshops, master classes, lessons and events.